$55.00 | 30 ml / 1 fl. 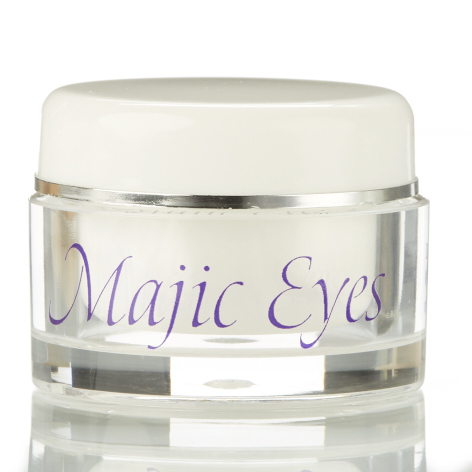 This is a sister product to our wildly popular Majic Eyes. 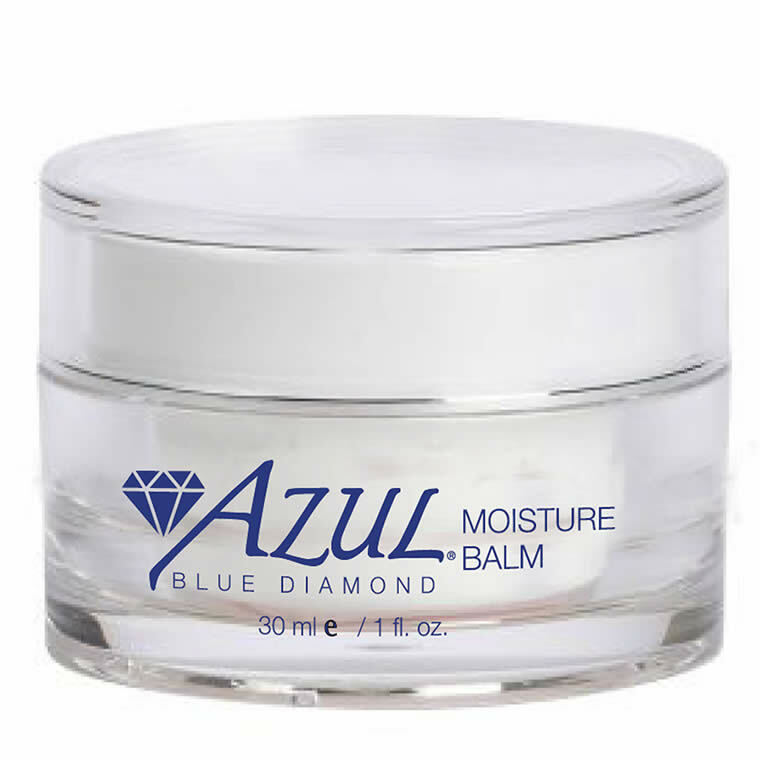 Moisture Balm is supercharged with perflourodecalin, which has practically “majic” healing abilities because of its strength as an oxygen delivery system. Also contains hydrating deuterium oxide. 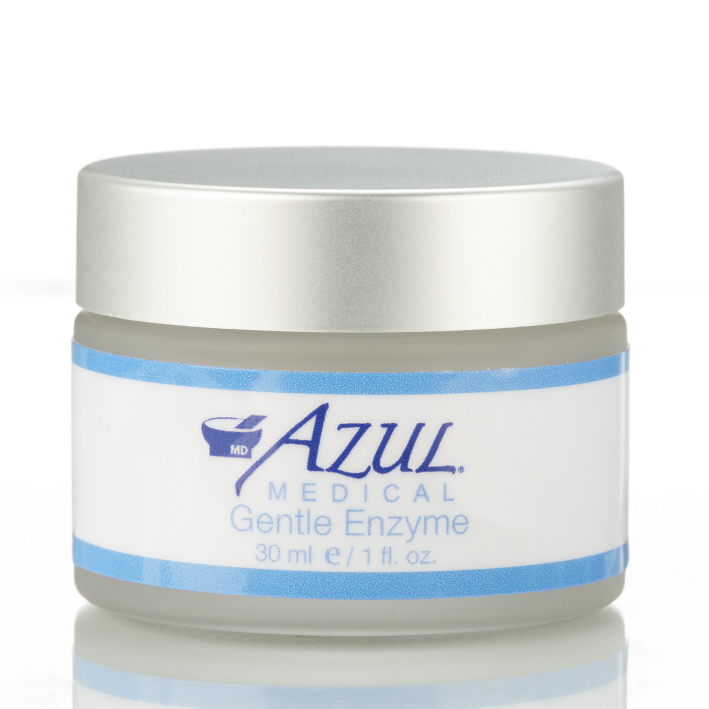 Useful to soothe and treat skin, after a procedure, as part of a scar minimizing regimen or for extra moisture. Deuterium Oxide – Heavy molecular water retains moisture in the skin. Perfluorodecalin – Oxygen containing molecule delivers oxygen directly to the skin, helping in wound healing. Cholestyl Oleyl, Cholesterol Chloride, Cholestroyl Nonanoate – Liquid Crystals increase humidity of the surface of the skin, keeping moisture trapped. 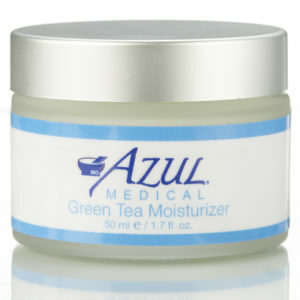 Moisture balm is perfect in an anti-aging regimen or as a moisture mask for those with dry or sensitive skin. On clean skin, apply to entire face and neck, excluding eye area. Allow to remain on skin for up to 10 minutes. Apply warm wet compresses to skin, or just add water with fingertips. Work product in to rich lather. Rinse. Remove excess product with damp cloth. Re-rinse and pat dry. This balm is so soothing and healing. I used it after I had a cut on my forehead, as I was afraid of getting a scar and feel like it made a huge difference. If you skin needs intensive repair, just use this mask! It is so healing and soothing, expecially for dry or over processed skin.